That bottle is excellent....I lucked out with 2 bottles this year. I sold one and kind of regret it. I haven't seen one on a shelf in years. Luckily we have some guys that I work with that go to Tokyo a few times a year for board meetings. They said that Japan has seriously dried up in the last 6 months though. Was pretty good stuff. Really smooth. I stay more with whiskey than bourbon but I could get used to that as a daily drink. tiger attorney, where can I find that Cocchi Vermouth di Torino in NOLA, my friend? That Manhattan pic you posted a few days back got me thirsty. Lurked on this string for a long time. 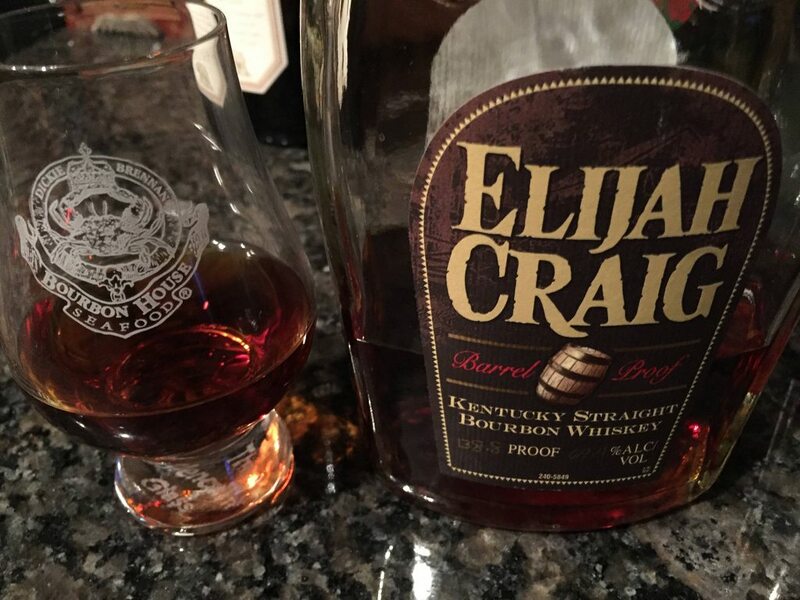 I credit it for my trying, and loving, Elijah Craig and Eagle Rare. What do you want scattered on the board? Multiple bourbon threads? Not necessarily as a constant. Would not be bad though to see the occasional thread like you would for other things. I don't think I ever posted in the Whiskey thread but read it a decent amount. It got old with that many pages. Martin's had it last time I checked. Welcome TigerNE. There are so many great bourbons for you to try. Try everything. Don't let other people tell you what to like. Don't be afraid to like something others don't. There aren't any right answers. i dont see this thread growing like the old one. in its heyday that thread would jump 10 pages in a day. Looking for advice on a trade.